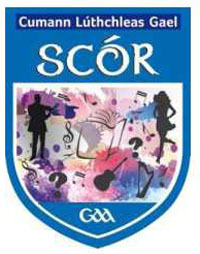 The North Final of Scór Na nÓg will take place in Birdhill on Friday 18th November. 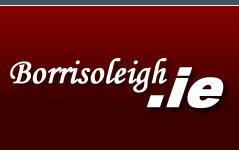 If you are interested in representing Borrisoleigh please contact Clare on 087 2820497 on or before the 4th November. On Friday 14th September we hosted our Charity Breakfast Morning. This has become one of the highlights of the year for all pupils and this year was no different! 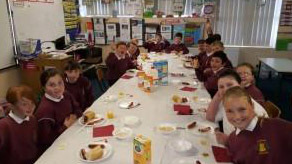 Every child in the school shared a tasty breakfast in the company of their friends. This year all money raised went to a very worthwhile cause. The money is going to Gina Heraty, a Mayo woman who is doing phenomenal work with the poor, orphaned and disabled in Haiti. The devastation that Hurricane Matthew has caused in Haiti has been horrendous. We come from a community with a very proud tradition of missionary work and consider it a very important part of children’s education to continue this tradition of sharing with those in need among our future generation. We thank all children and parents for their very generous donations. We also sincerely thank in particular three of our main sponsors Stapleton’s Bakery, Thurles Milk and Marie and Sean Shanahan. Their generosity is much appreciated. Thanks also to Brian O’ Farrell for the beautiful hot food which he provided on the day. We have raised over €700 for this cause. Ballycahill’s Matilda Geraghty spurred her Tottenham Hotspur team to the top of group 3 in the Track-Attack Champions League thanks to an impressive collective victory over the Juventus team which is captained by Harry Gould. Tom Stapleton, Edel Minogue, Donal Ryan, John Joe Maher and Denis Ryan all recorded the maximum scores possible to help guarantee their teams position as top toppers after 2 rounds of matches. In group 1, two teams have gained maximum points while the other two teams have yet to register a win. 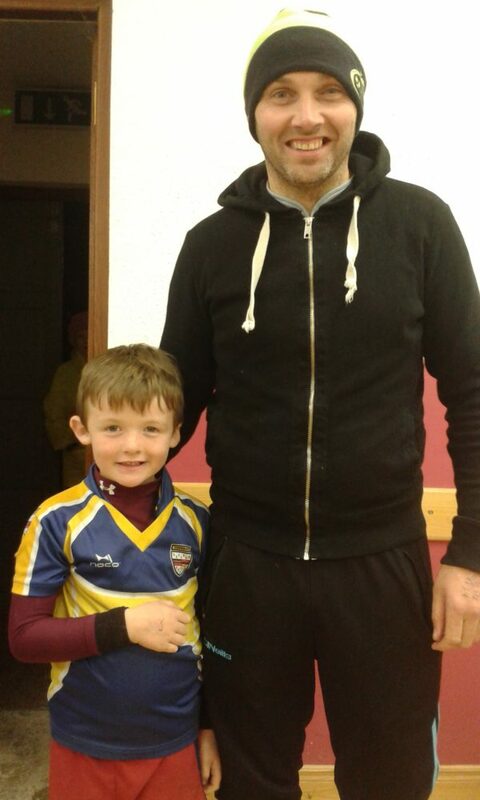 Will Cooney was Porto’s ace performer in his team’s victory over the Atletico team for which Aisling Kennedy, Seamus Ryan and Ann Marie Skehan featured best. Nathan Hogg’s Celtic team dominated their clash with the Dortmund team with Carol Treacy again to the fore for the victors. Bayern Munich are the early pace setters in group 2 with 2 victories from their opening matches. Brid Quinlan, Rhona Carroll, Seamus Devaney and Teresa Murray were their stand out performers in their win over an unlucky Leicester City team. 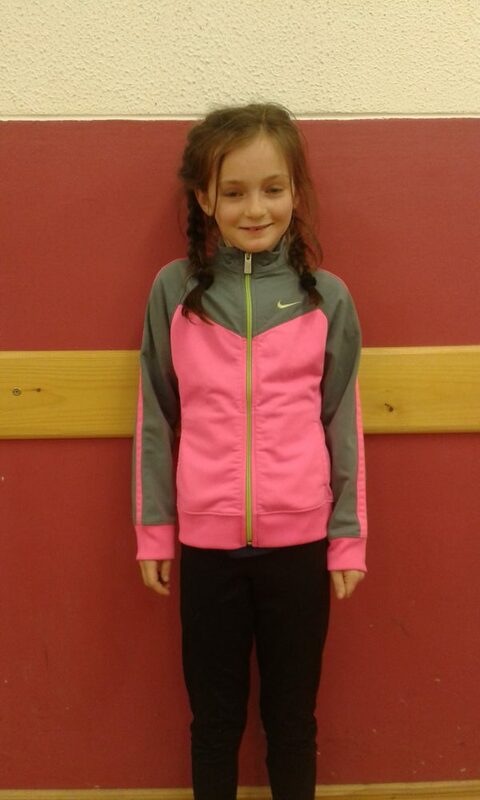 It was a showdown that saw Ciara Maher win the individual bragging rights over her grandfather Paddy Kennedy but it was Paddy that smiled widest as his team edged their way to the top of the table. The Monaco team who are also placed in group 2 proved to be the top collective performers of the night thanks to an impressive win over the PSG team. Paddy McCormack (Dunkerrin), Jody Boyle, Suzanne Whyte and Bernie Cummins all impressed for the victors as did Rena Ryan who produced the best finish of the night to help her team to their first victory of the series. Chloe Carroll’s Napoli team are the ones to catch after 2 rounds of fixtures in group 4. Gabrielle Hodgins led the charge with a superb performance against the inform Man City team where she was ably abetted by Margaret Meehan, Aaron Rabbitte and Gerry Treacy. In the lowest scoring match of the night, Lar Stapleton’s Arsenal team just hung to record a victory over Ben O’Donnell’s Barcelona team. The victor’s best performances came from Fergal Prout and Joan-Marie Ryan. The very best of luck to 4 of our Track-Attackers who are competing in the Dublin Marathon on Sunday next. 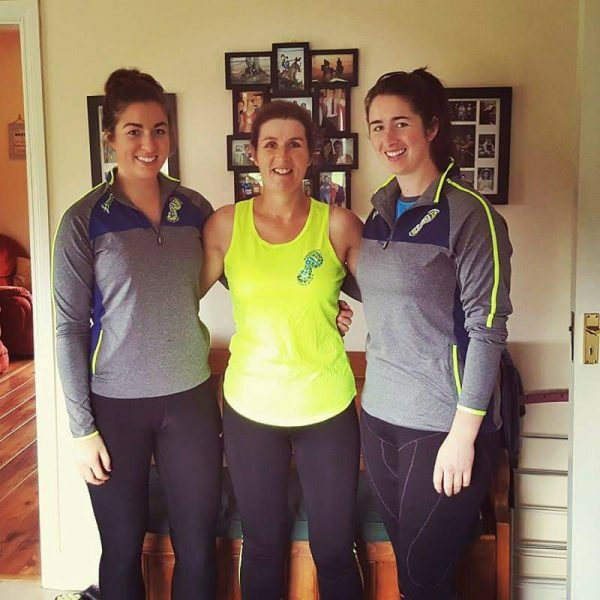 The O’Meara trio of Kathleen, Sinead and Aoife will be joined on the start line by Mike Gleeson. Hopefully the weather will be favourable and that all 4 achieve their respective goals. Its that time of year again when we start thinking about what will bring huge smiles to our children’s faces on Christmas morning. But what if we couldn’t fulfill their dreams on Christmas morning. This is the case for many parents in poor countries. SO, why not help them out. All you have to do is find a shoe box, wrap it in colourful paper & fill it with gifts. I’ve attached a list of suggestions for you. 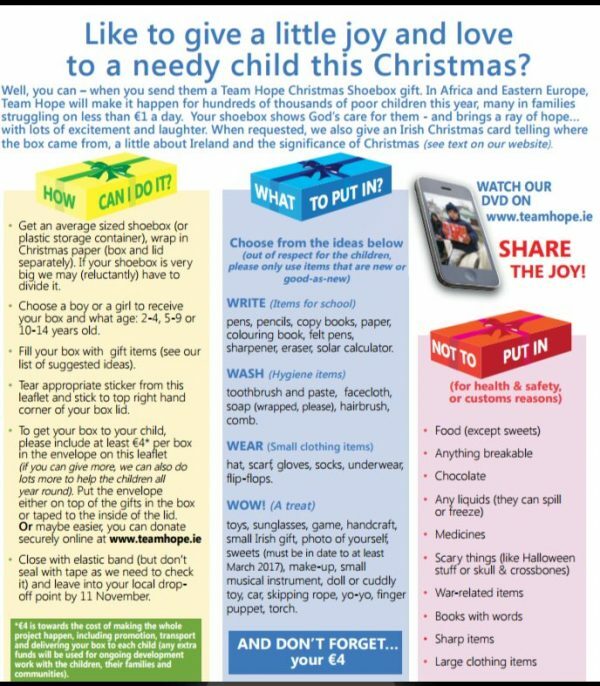 PLEASE help put a smile on children’s little faces this Christmas. 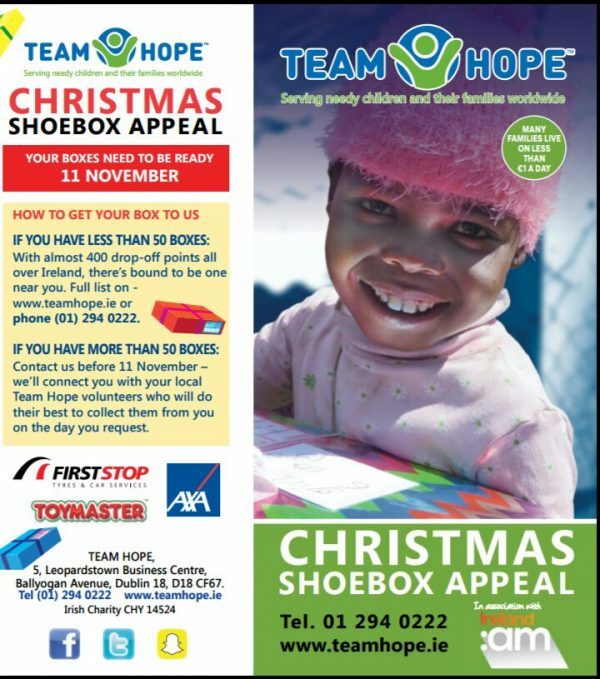 Leaflets can be got from & boxes dropped to Fiona at Fifi’s Tots Preschool, Ileigh Road or call 087-2169150. The committee, management and team are very grateful of all the local support in the form of sponsorship and donations for the Senior Camogie County finals. 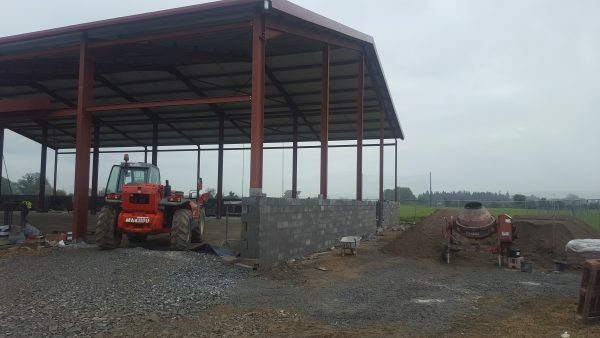 Savvy Kitchens – Andy Spillane, Finns Bar – Joe Loughnane, Dr. Kevin Delargy, Tom Kenneally, Donal Hurley, Stapleton’s Bar – Breed Cowan, Walsh Winscreens, Tipperary Glass, O’Dwyer Family Butchers, Fahy & Ryan Martin Fahy, Kellys of Fantane, Centenary Co-Op Thurles, Walsh’s Quik Pick, Stakelums Office Supplies, The Clodagh Bar, Stapleton’s Bakery, Stakelum’s Husquvarna, Bourke Sports, Paddy Stapleton Fitness plus, Joe Kennedy Bus Hire, Mossy Shanahan Family Butchers, Seamus Kennedy Undertaker, Fitzy Chadwick, Borrisoleigh Vets, Stapleton’s Bar The Cross, Holycross Gym, Mary’s Hair Salon, Shanahan’s Centra, Ryan’s Garage, Co-Op Borrisoleigh, Ormonde Tiles, Philip Maher & John Walsh Plumbers, Maher Transport & Seamus Maher Plant Hire. Our AGM takes place in November and new committee members are always welcome. 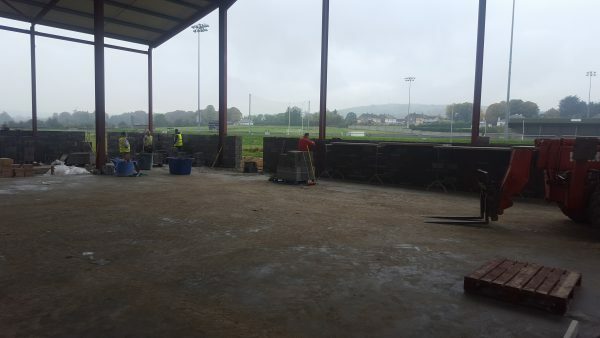 Development: Great work has being taking place in the park in recent weeks on our sports complex. We are currently at the stage where we are pouring the concrete floors. Following in from that the team of block layers will begin the task of laying 55,000 blocks. We hope that by Christmas a lot of this work will be complete. 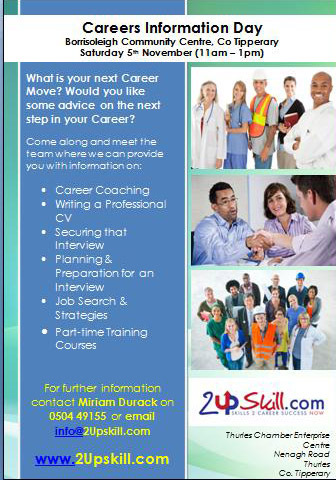 There will be a meeting of St. Cualans Social Club on Wed Nov 2nd @ 7.45pmin the Community Centre. 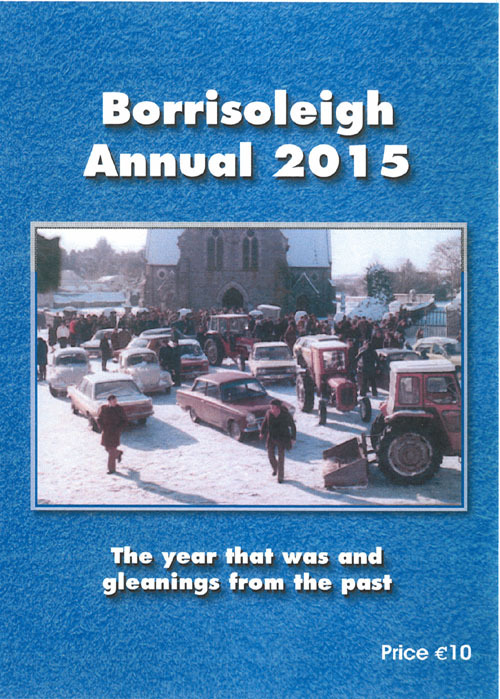 We need a good attendance as the organising of the annual Christmas Party is on the agenda. We would appreciate any help from members of the community for this event as our senior citizens enjoy this party every year. So if you or someone you know would like to help out please try to make this meeting. The Christmas Party takes place on Sunday Dec 4th @ 2pm. Anyone interested in attending please give your name to any of the following: Lucia 0863961211, Eileen 0879849848 or to any committee member. 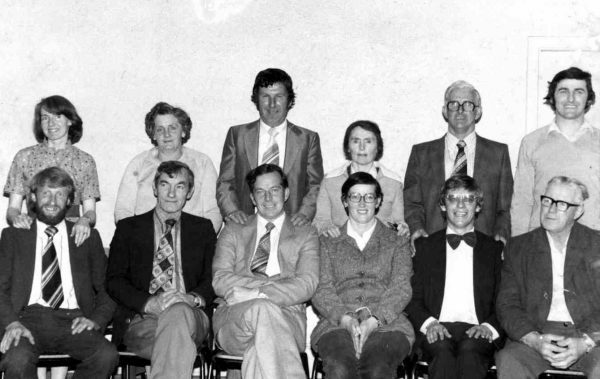 The monthly meeting of Borrisoleigh Active Social Club takes place on Wed Nov 2nd @ 8.30pm in the Community Centre. All members are asked to attend and new members are always welcome to join.